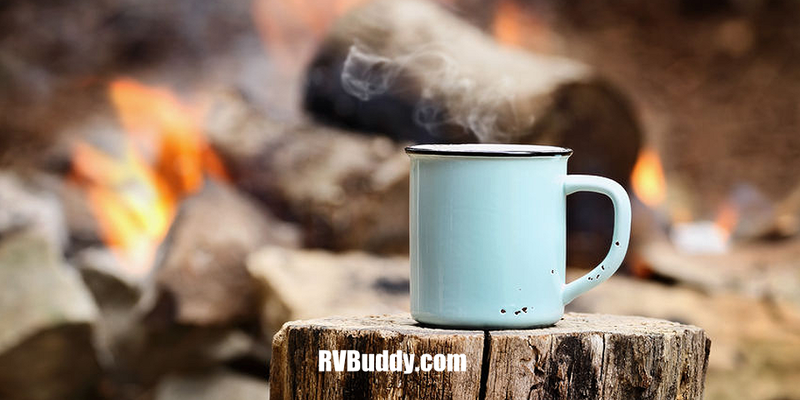 I have camped at Rivers Bend Campground numerous times with my family over the past few years. This is one of the best campgrounds I have ever stayed at. I have no complaints about the staff except for lack of organization. On our last trip to Rivers Bend we had a party of 8. The owner shows you to the site and makes sure everything is up to your standards. The campround is very quiet as it should be. There is a nice river (hence the name). Swimming and tubing is great. The newly installed pool is very clean. Also in previous accounts of the campground you may have heard that the owner personally dumps your sewer for you. This is especially nice. The campground landscape is absolutely perfect. There are plenty of trees for shade and the senic river right next to your site. Rivers Bend is one of the best campgrounds i have ever been to!